Heritage Veterinary Clinic provides medical and surgery services for your small animal companions. The majority of our patients we see are cats and dogs. However, we are happy to provide services for other smaller pet companions including birds, guinea pigs, rabbits, mice, rats and ferrets. Consultations are by appointment only. Surgeries are performed on Mondays, Wednesdays, Thursdays and Fridays. 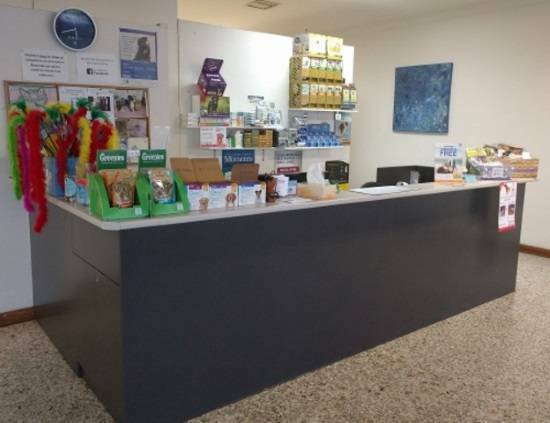 Please contact our clinic to make an appointment for your pet. We offer a range of services which can be viewed here. We also correspond with several veterinary specialists providing services in dermatology, opthalmology, oncology, specialist surgery, internal medicine and more. All standards proudly meet the Australian Veterinary Association Code of Ethics. Our staff regularly attend seminars, webinars, conferences and further continuing education.